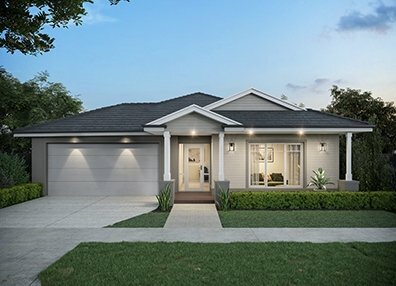 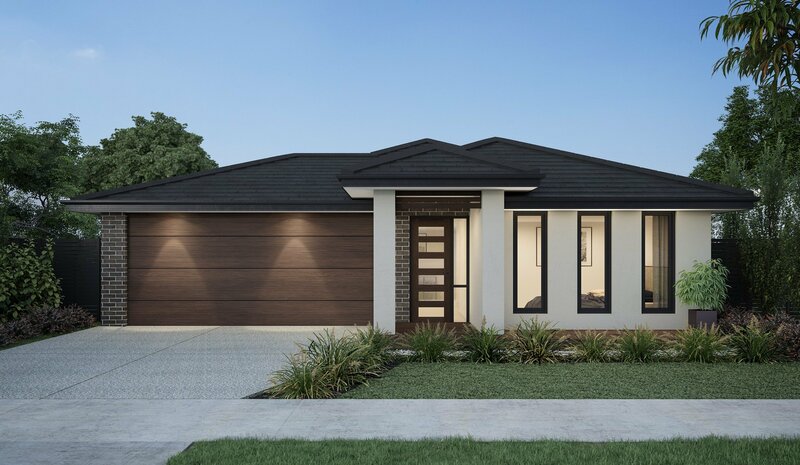 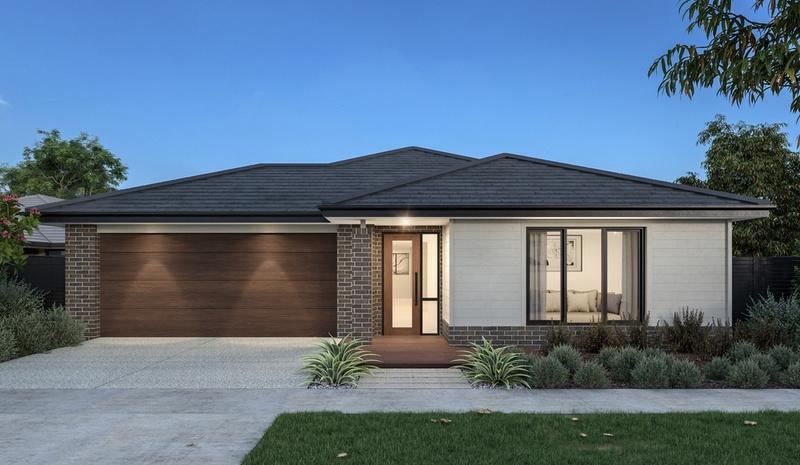 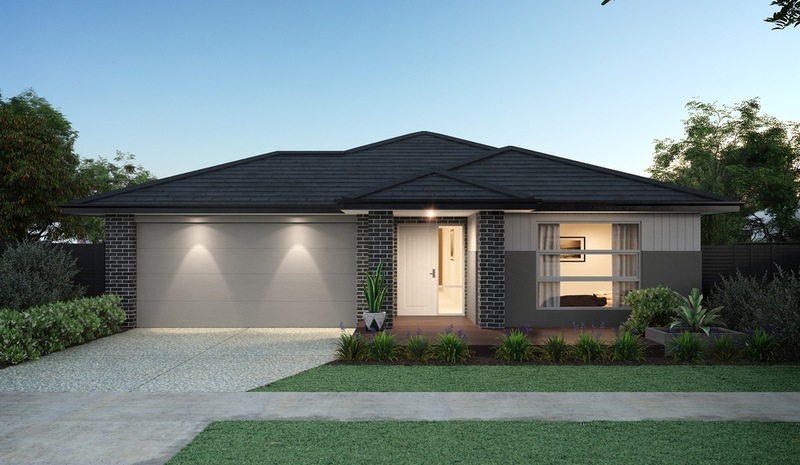 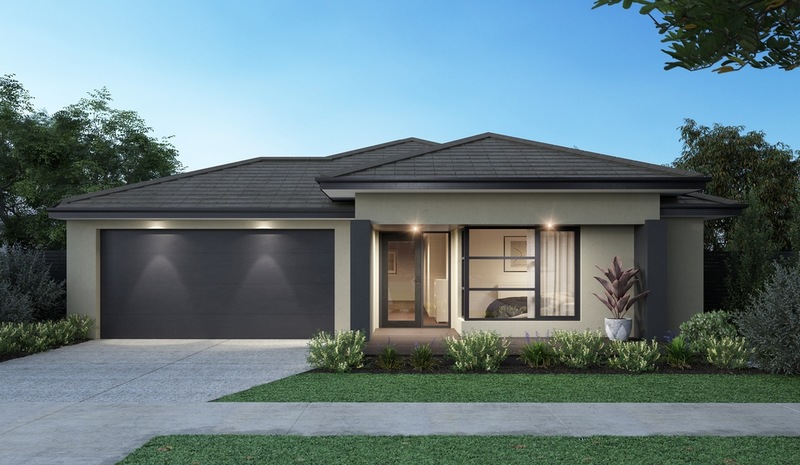 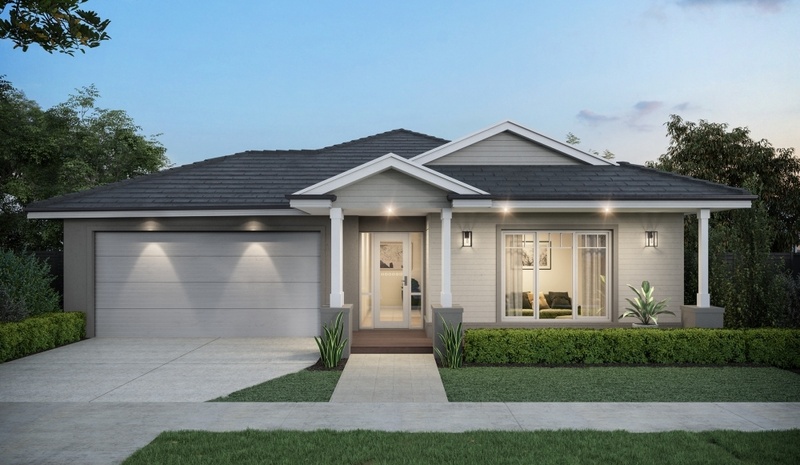 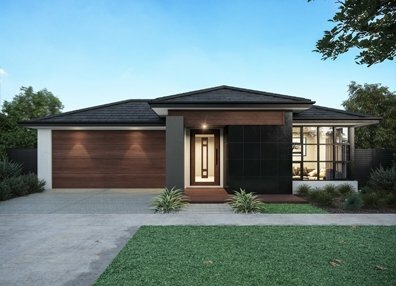 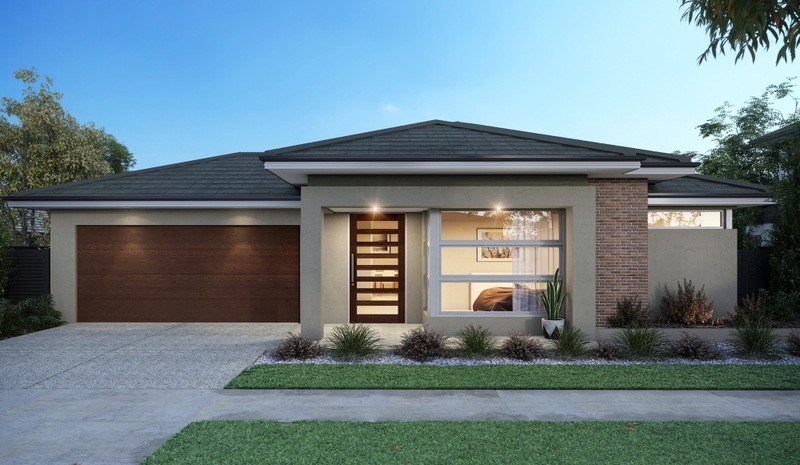 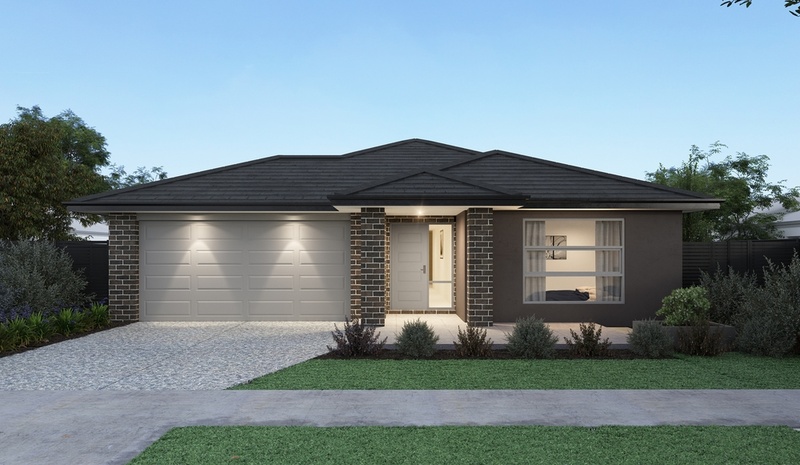 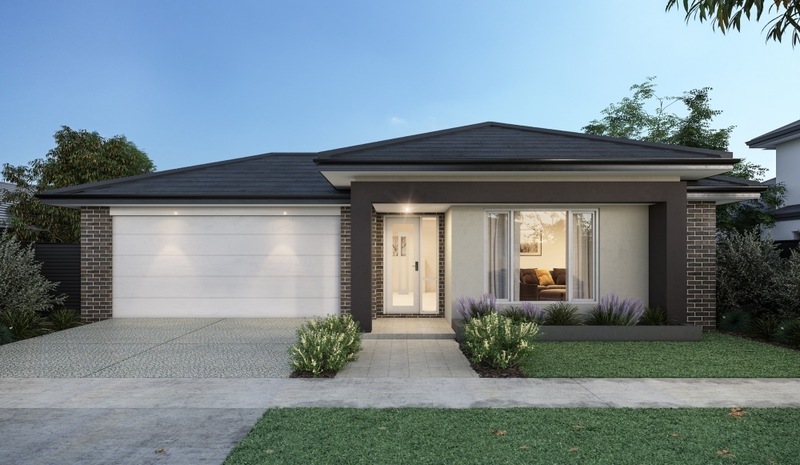 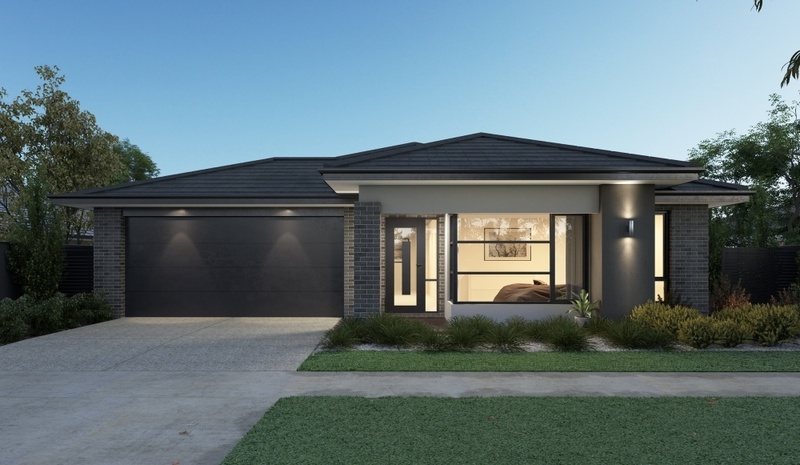 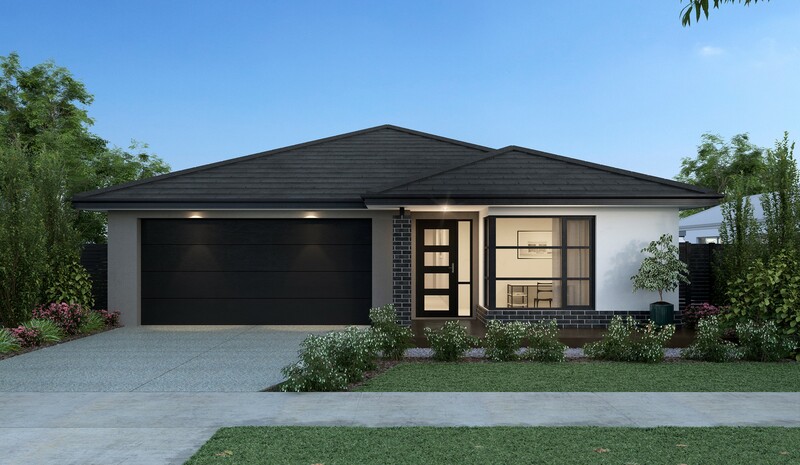 If you are looking for luxury home builders in Melbourne, then check out the Aspendale 250 by Orbit Homes. 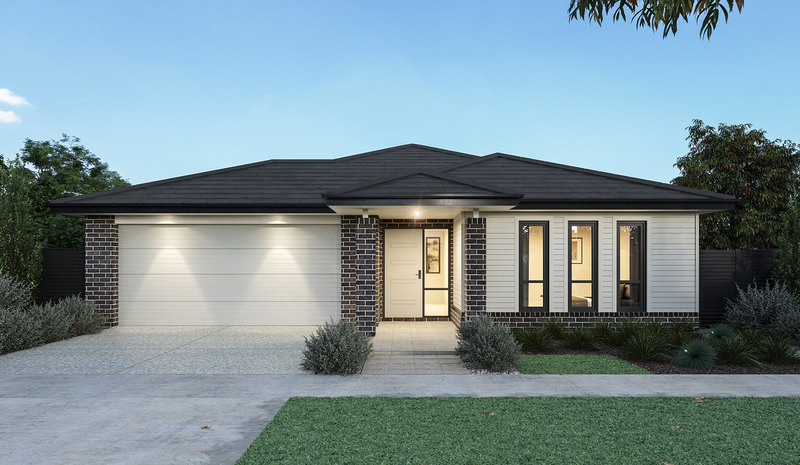 A luxurious addition to the Signature Living suite, the Aspendale 250 charms and delights. 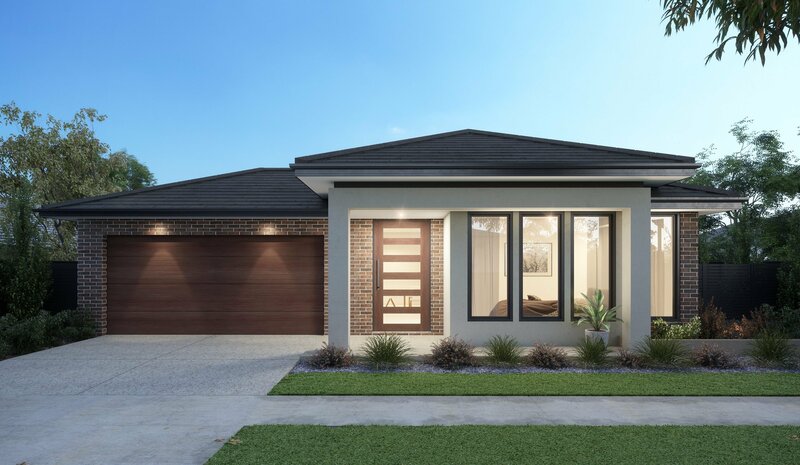 Opening onto a large sitting room, it’s clear from the minute you walk through the door that this home is designed for entertaining. 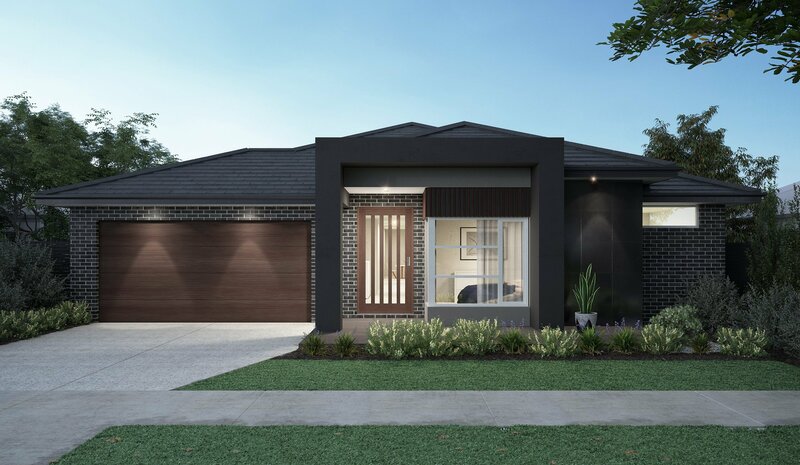 An expansive kitchen, meals and family area are the hub of this stunning home, while an interconnected outdoor living area magnifies your hosting possibilities. 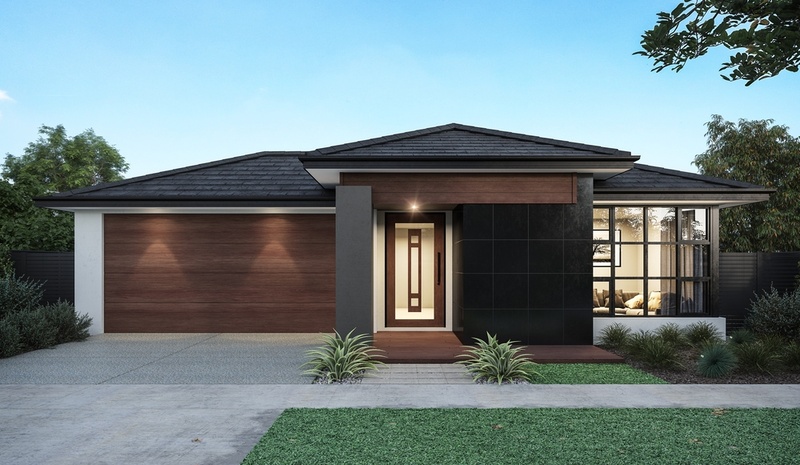 All four bedrooms are generous in size with an emphasis on light and space to breathe, while the master bedroom is accompanied by a large walk-in-robe and luxurious ensuite. 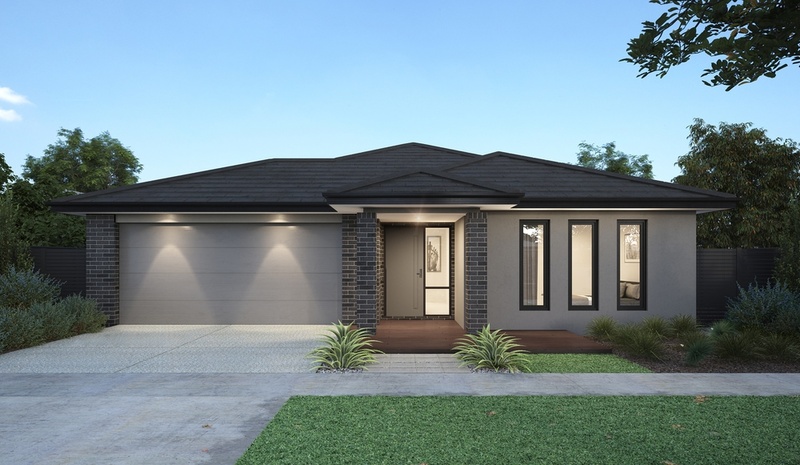 The Aspendale 250 takes family living to the next level.